The Koolik Group was founded in 1987 by Steven Koolik, the patriarch of the Koolik family. Originally hailing from Brooklyn, New York, Steven saw something special in the Palm Beach county residential market. 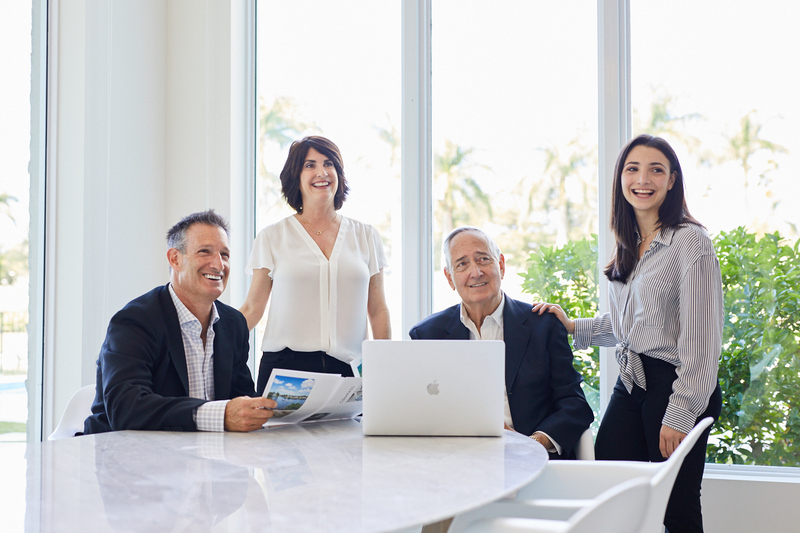 With a deep passion for both real estate and client service, Steven built Koolik Group Realty from the ground up- and with it, left an unrivaled impression on South Florida. In the late 1980’s, Steven’s son and daughter-in-law, Elliot and Wendy, joined The Koolik Group. With them, they brought a fresh, innovative perspective to the family business. Over time, Elliot began to consistently rank as one of the tops in the Greater Boca Raton area- most recently, as of 2018, as #10 of 8900 agents for buyer side production. Sachs. Having created a custom suite of technology, they have automated the process for all agencies associated. 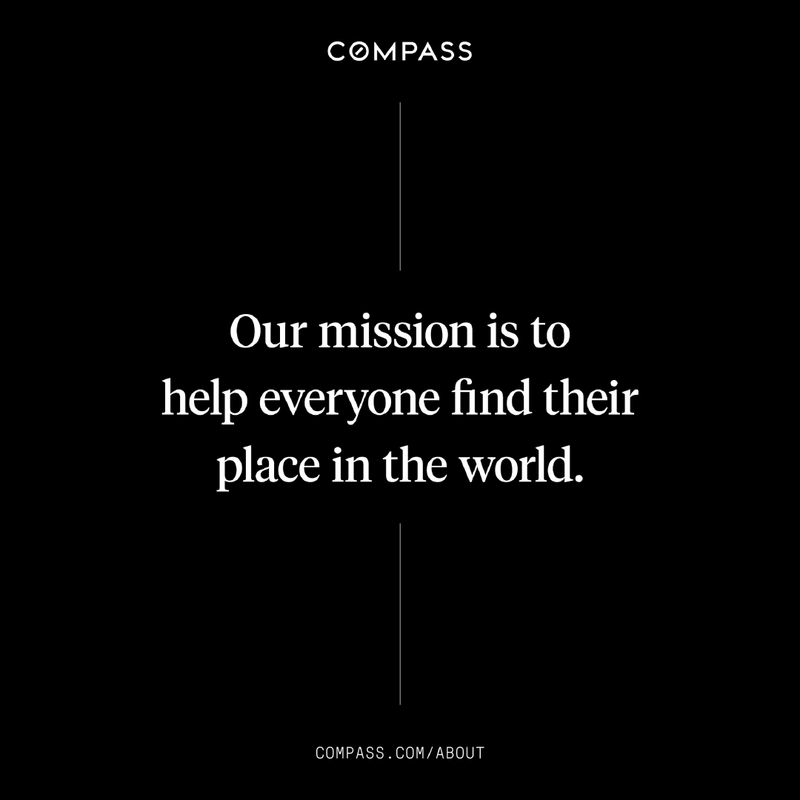 Compass maintains offices on the east and west coast of South Florida, from Miami all the way north to Jacksonville, giving The Koolik Group the reach to service our clients throughout the state of Florida. Steven, Elliot and Wendy’s experience, leadership, and family values, combined with Compass’s statewide and international exposure, along with the latest in real estate technology and marketing, makes The Koolik Group the best choice to manage your real estate needs.